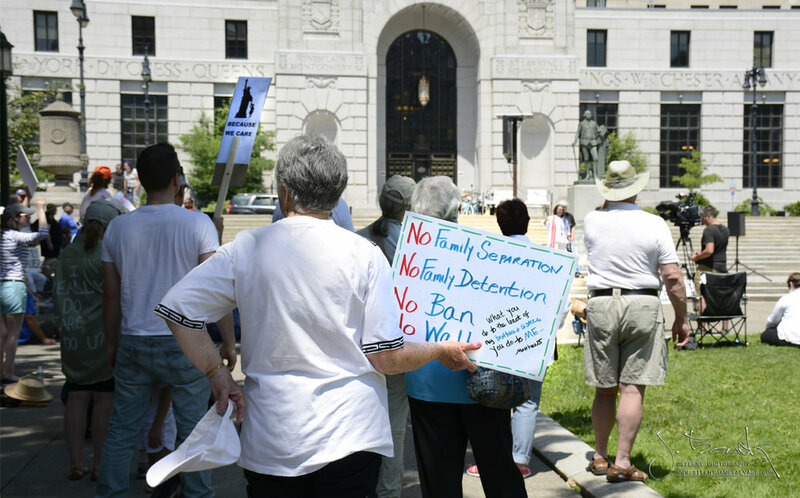 More than 2,300 immigrant children have been separated from their families at the border and the increasing number of separated and detained children has prompted a national backlash. 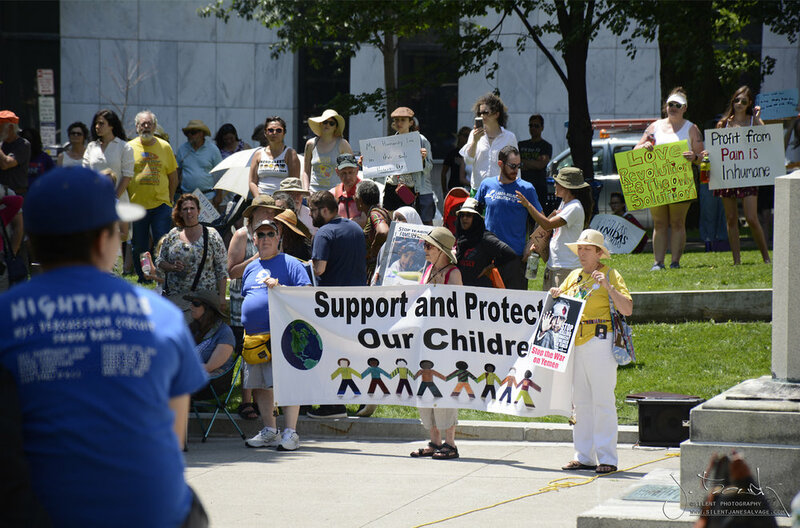 NASW and NASW-NYS opposed the administration’s practice of separating children from migrant and asylum-seeking families entering the United States and shared concerns that President Trump’s executive order does nothing to address what will happen to the 2,300 children who have already been separated and put in custody. 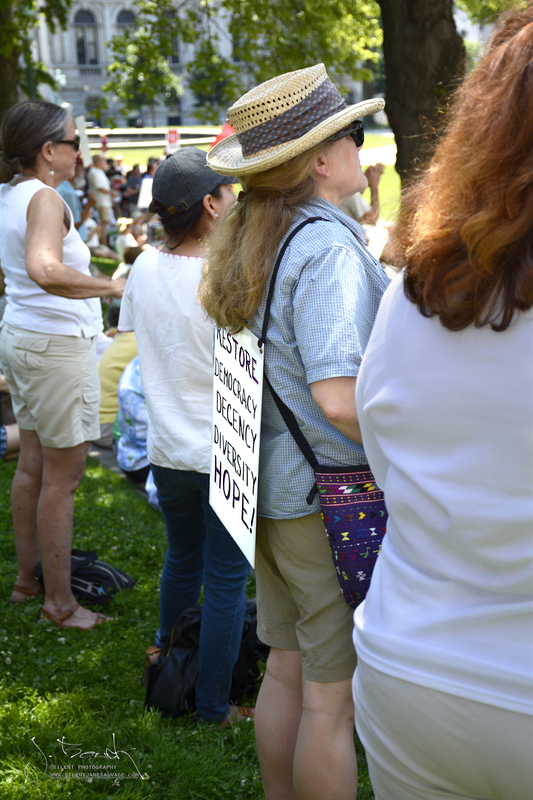 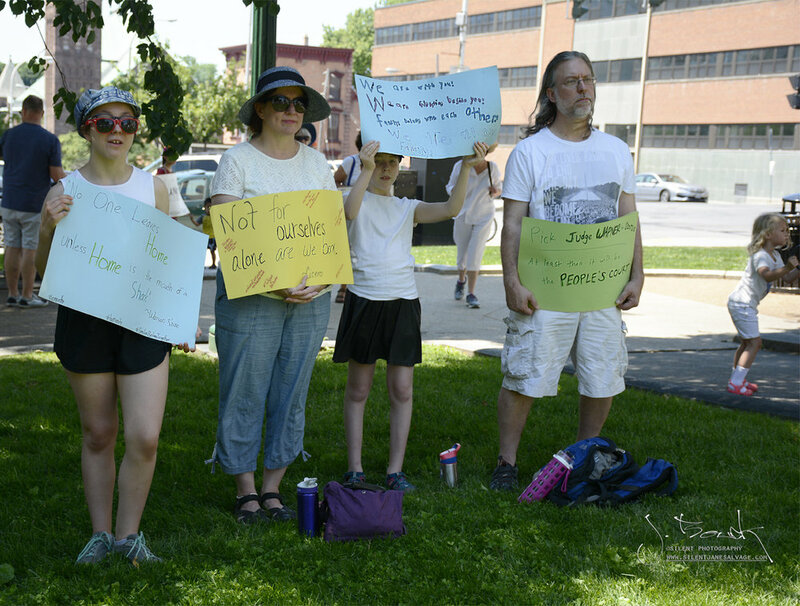 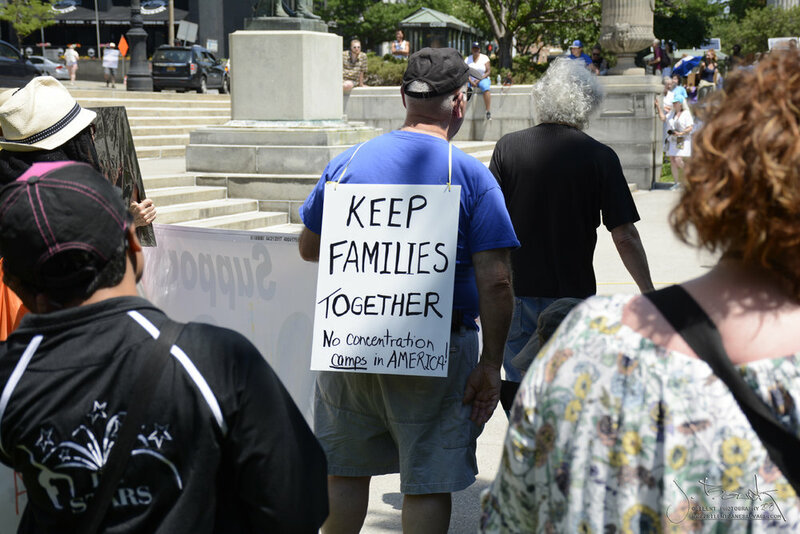 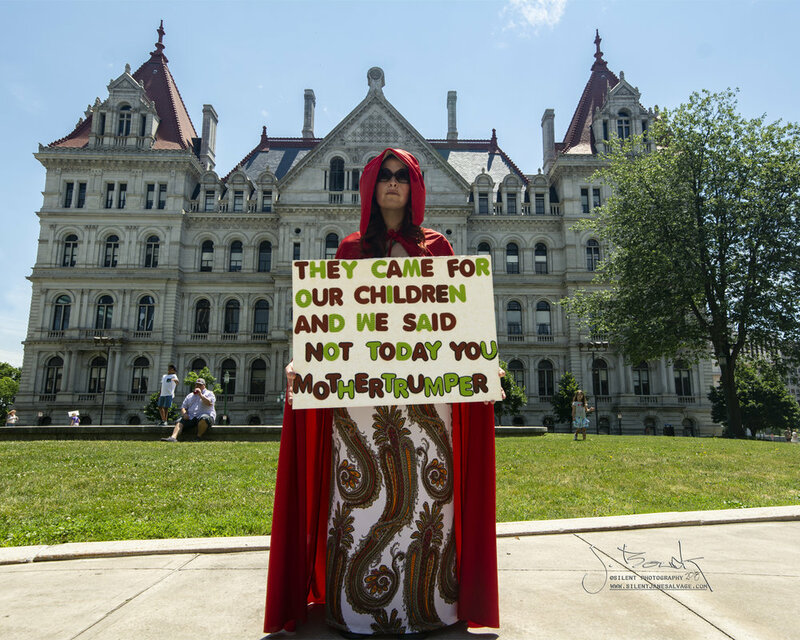 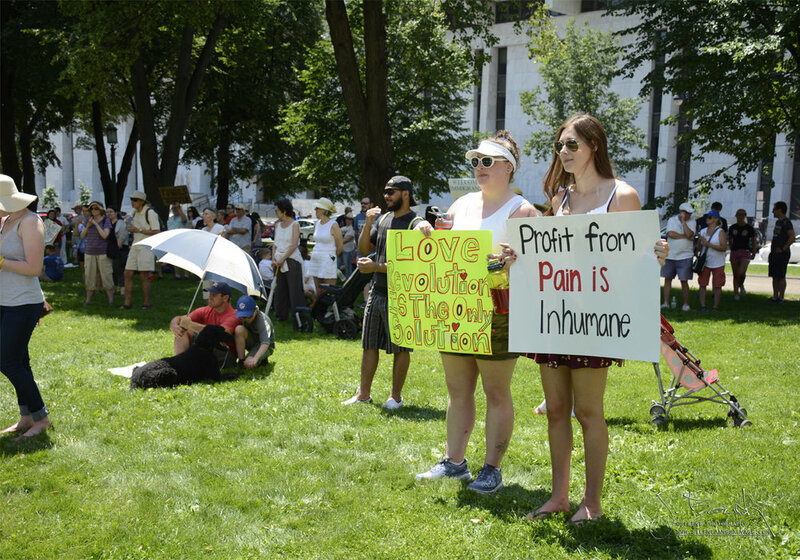 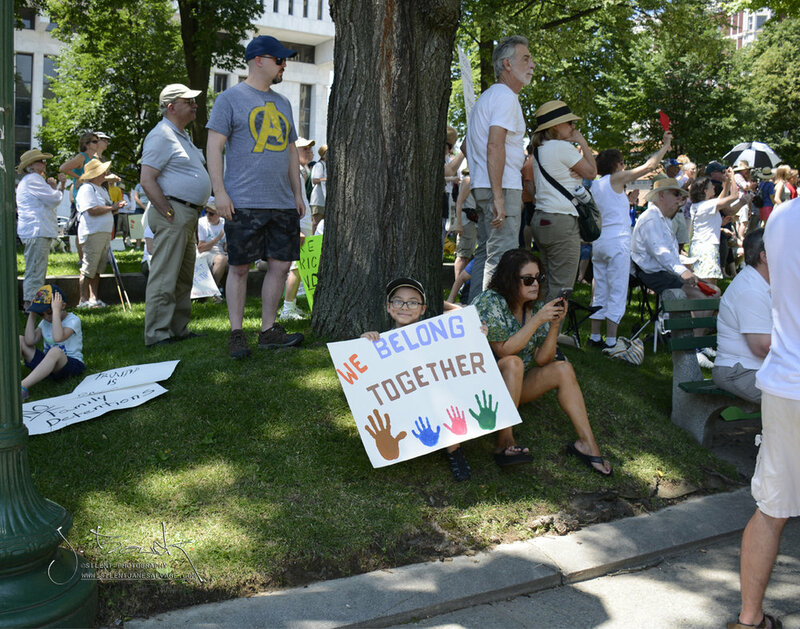 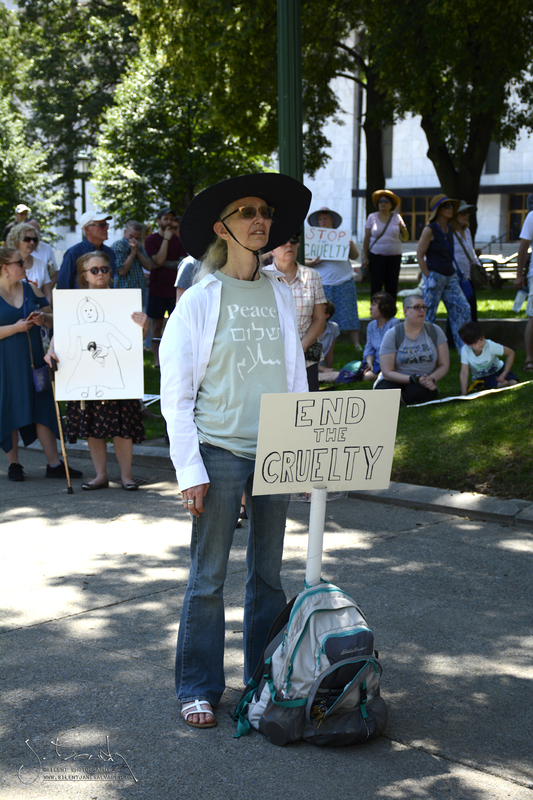 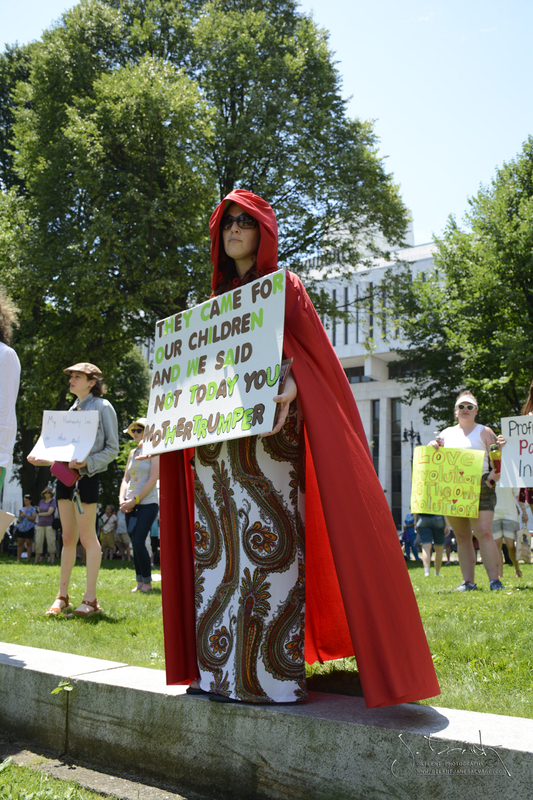 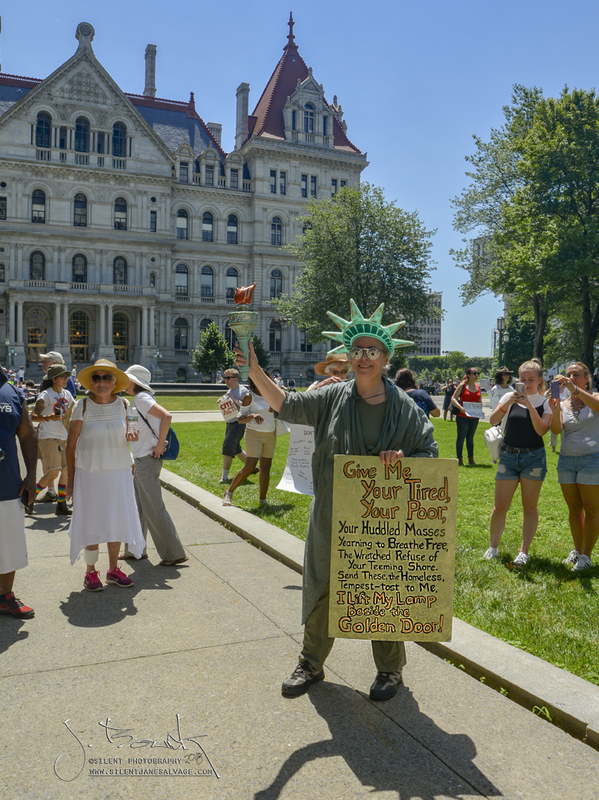 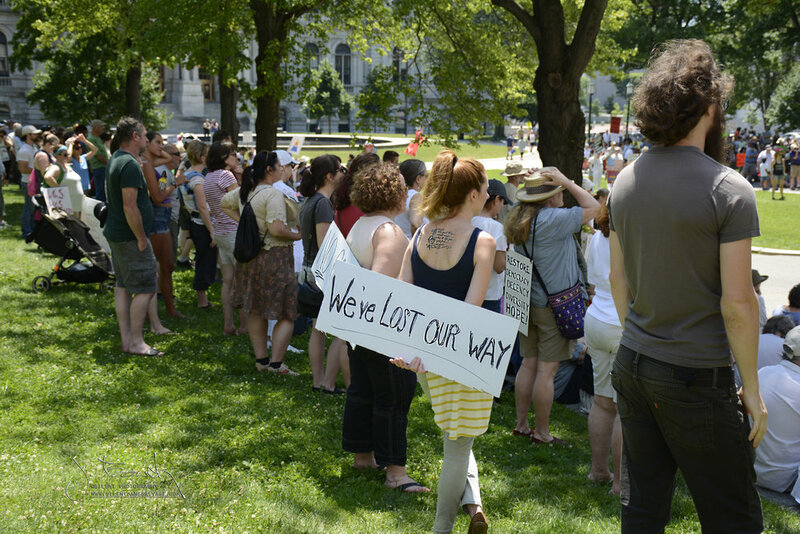 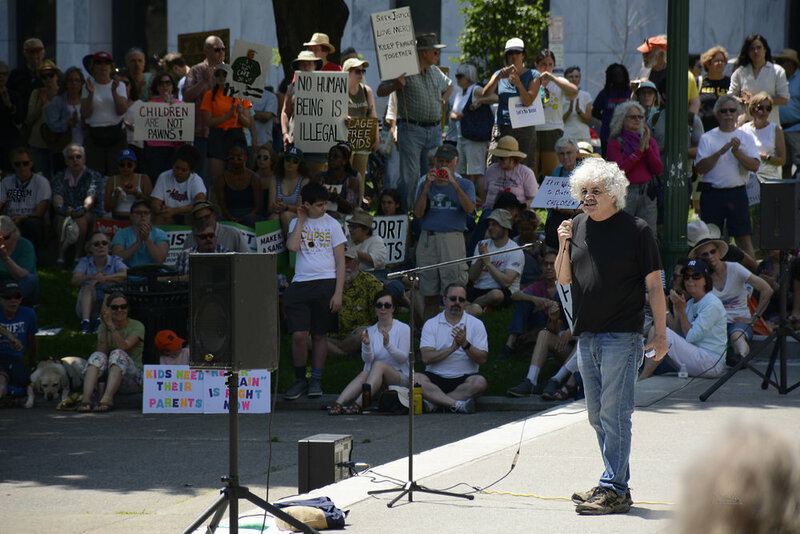 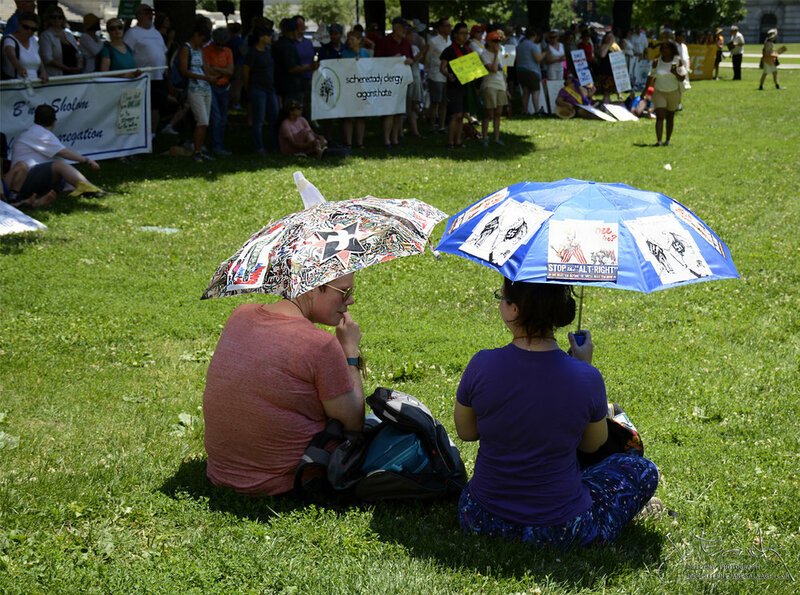 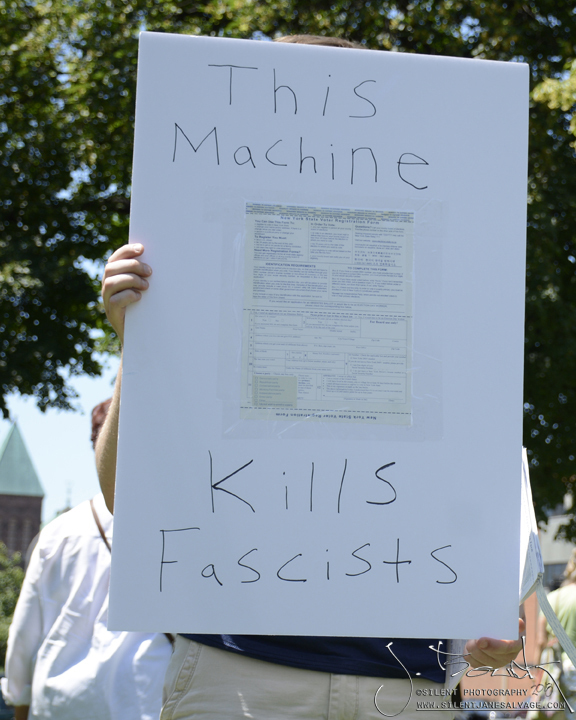 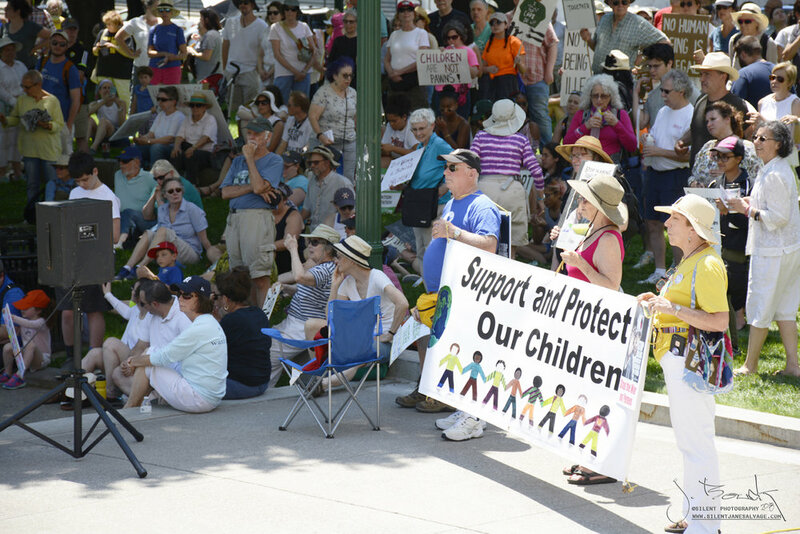 The NASW-NYS Chapter is joining allies from across the country this Saturday, June 30th, at the Families Belong Together – Albany Rally for a national protest and mobilization to combat family separation and detention caused by the Trump administration’s “zero-tolerance policy.” NASW-NYS is a co-sponsor of the Families Belong Together Albany rally and NASW-NYS Executive Director Samantha Howell will be speaking at the event. 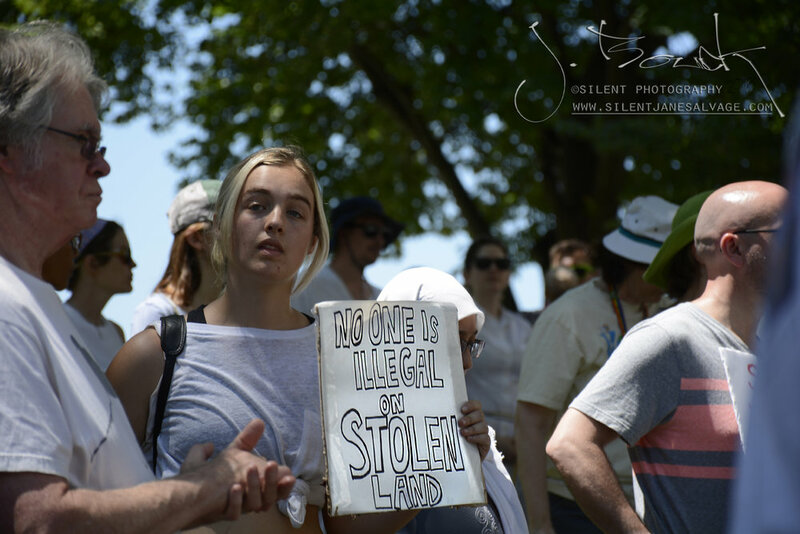 Photography by Janene Bouck, ©Silent Photography, all rights reserved.